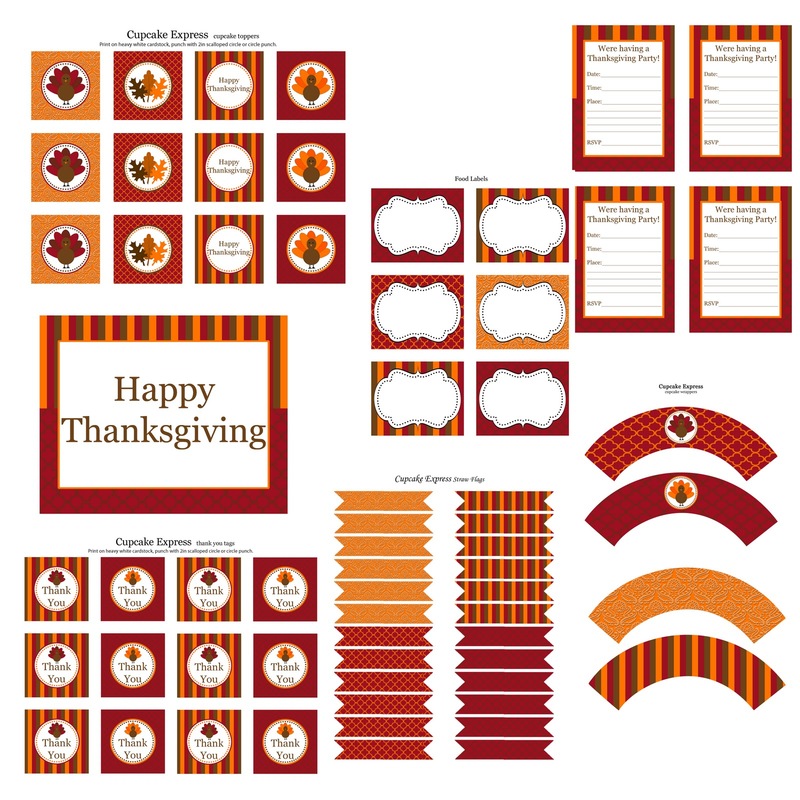 Cupcake Express: FREE Thanksgiving Printables!!! At Catch My Party!! FREE Thanksgiving Printables!!! At Catch My Party!! my party go check them out. Catch My Party Thanksgiving Printable HERE!